Be a part of Camero’s history with the Legend! 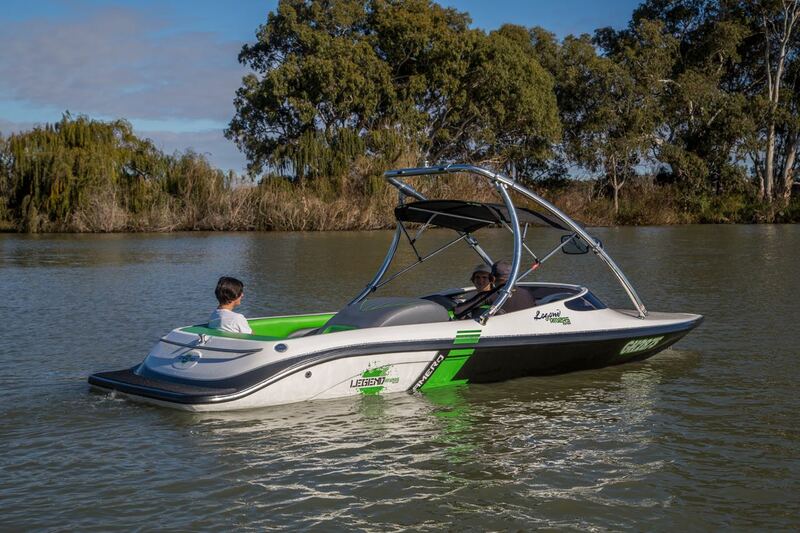 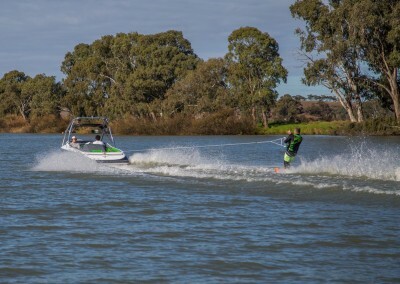 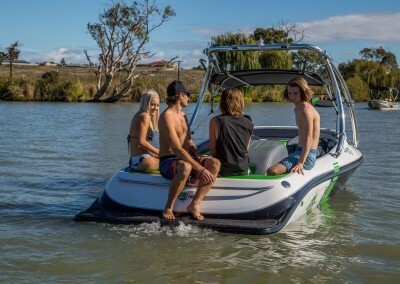 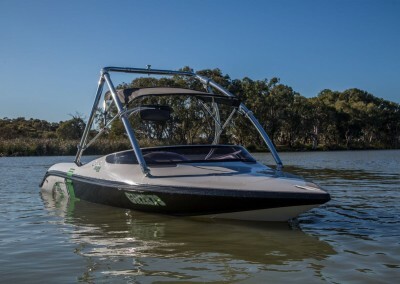 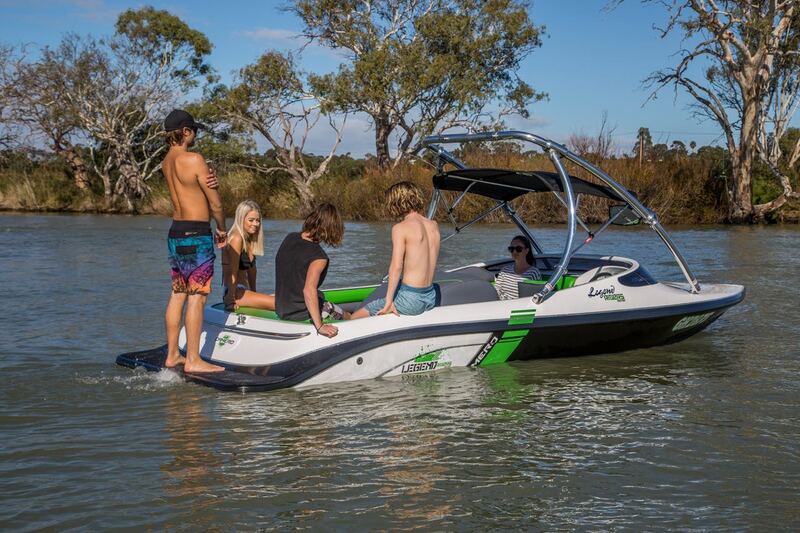 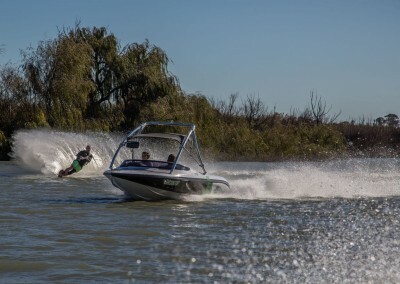 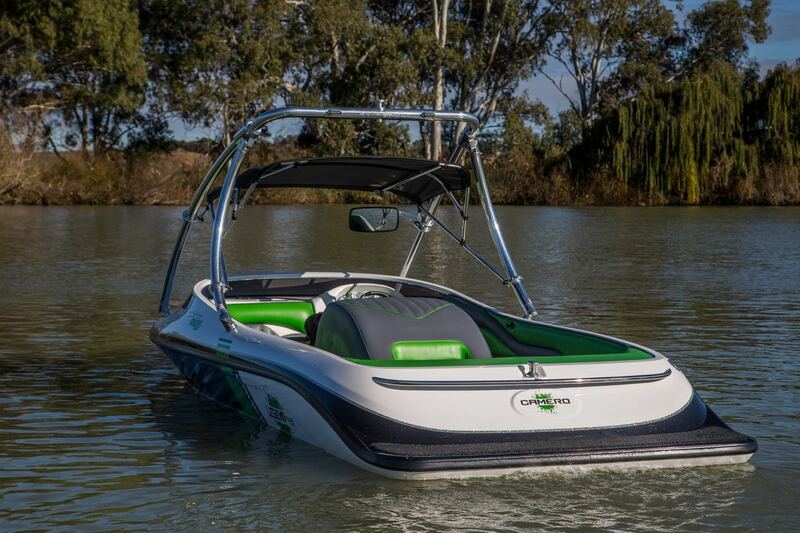 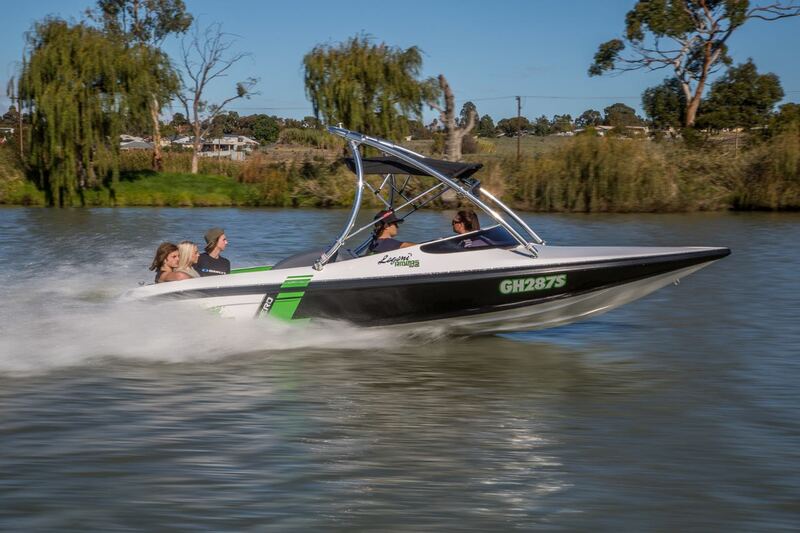 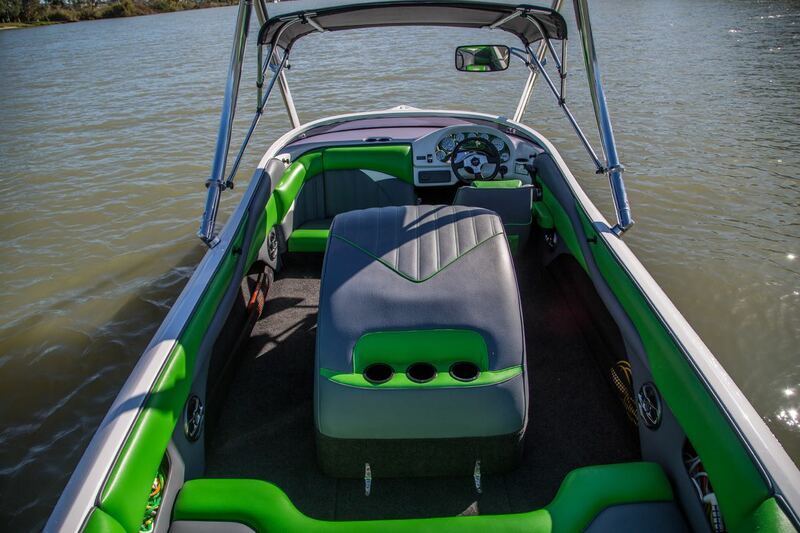 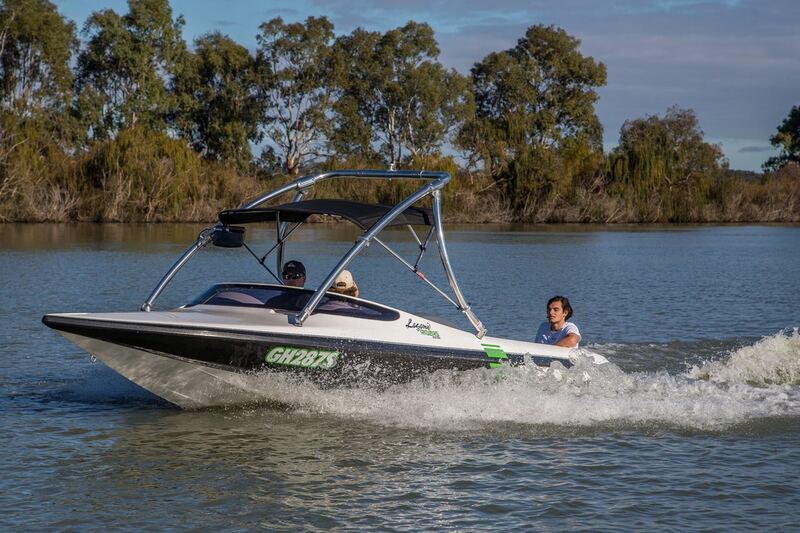 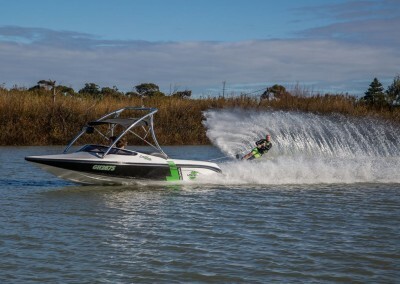 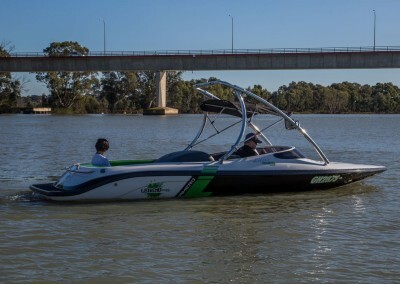 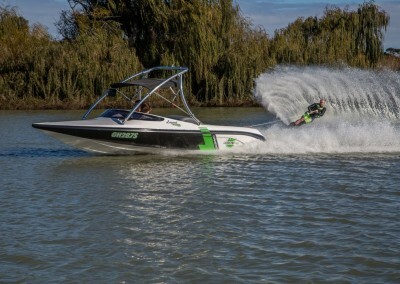 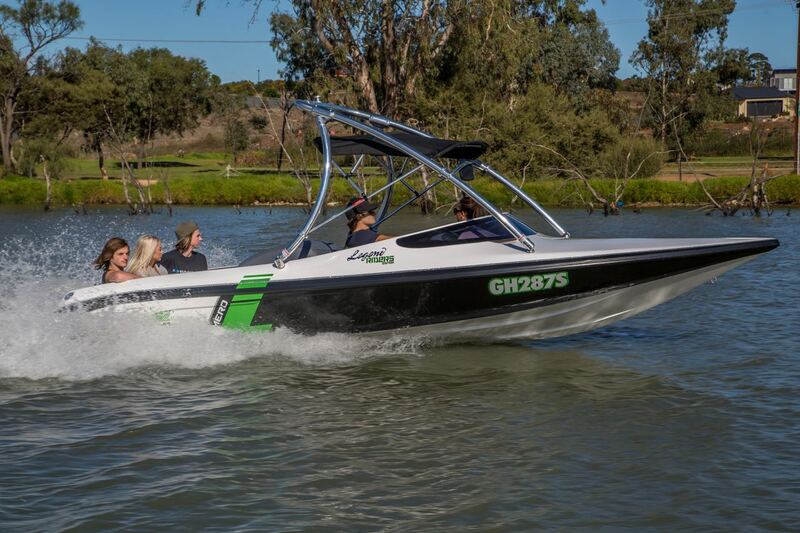 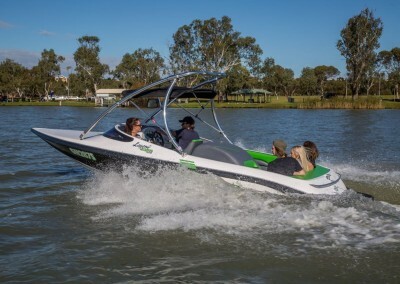 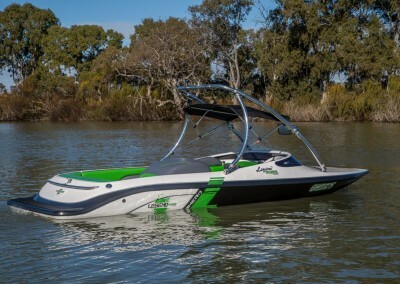 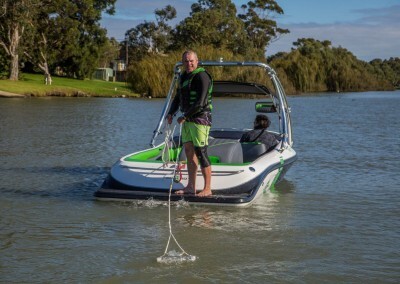 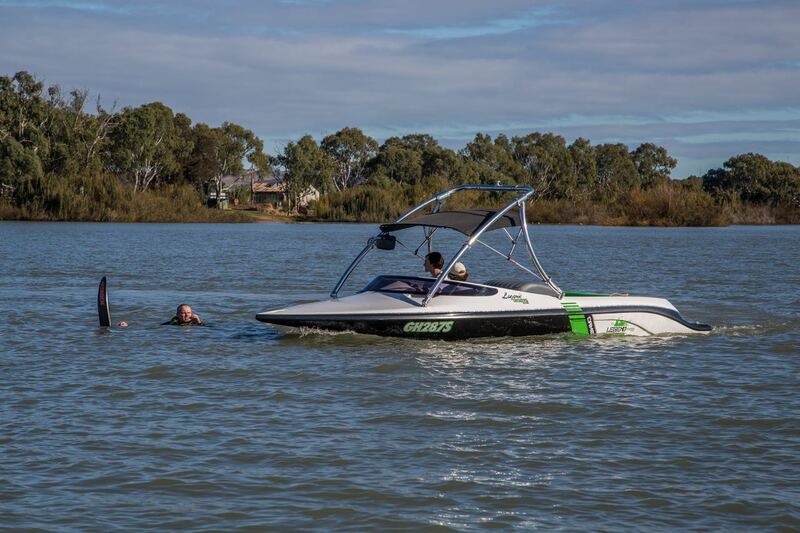 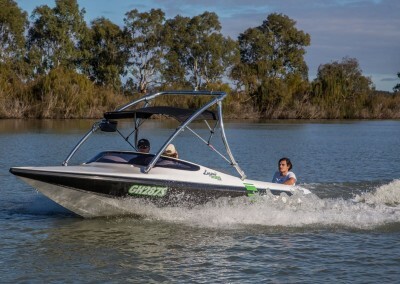 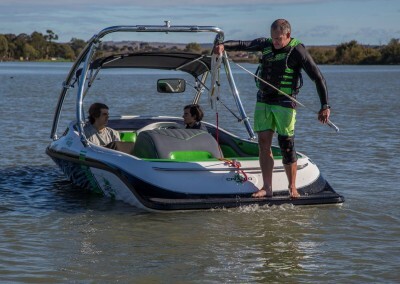 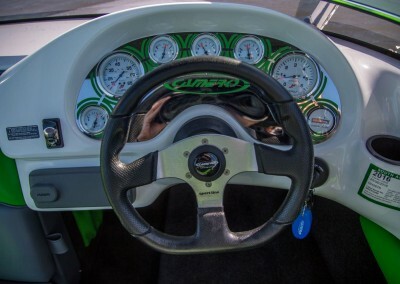 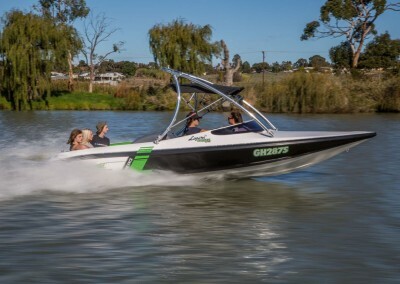 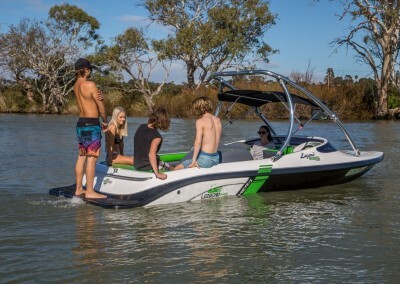 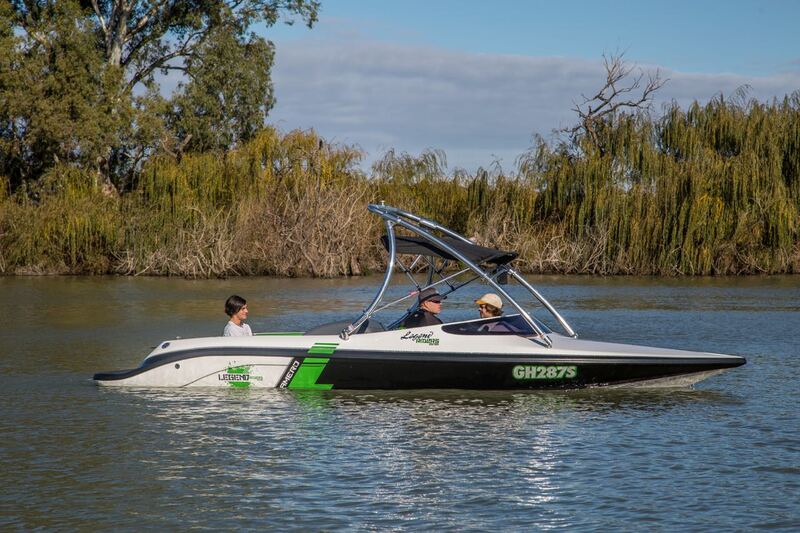 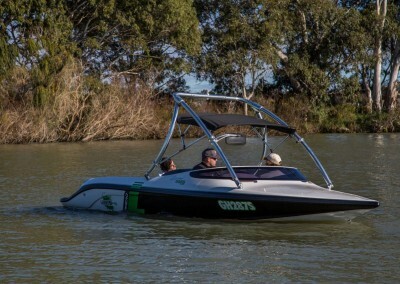 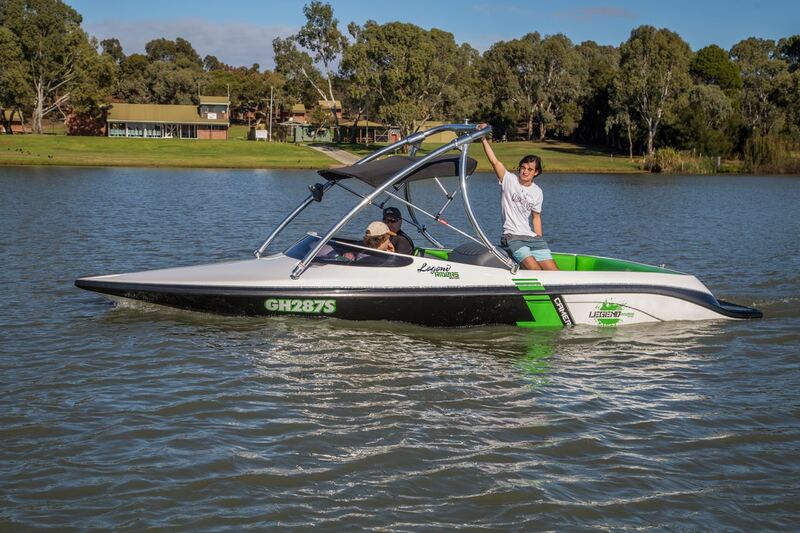 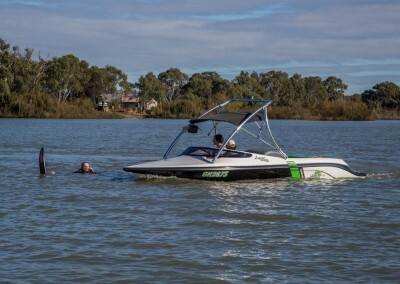 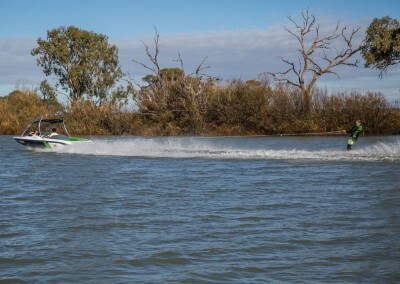 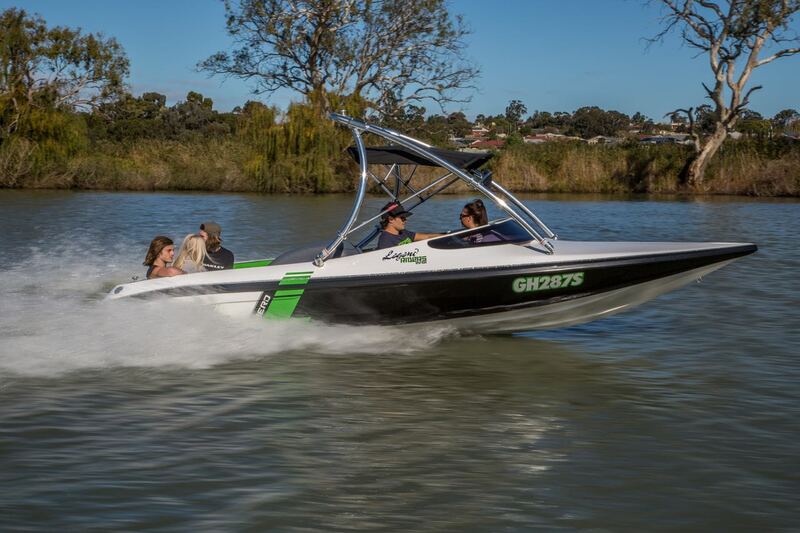 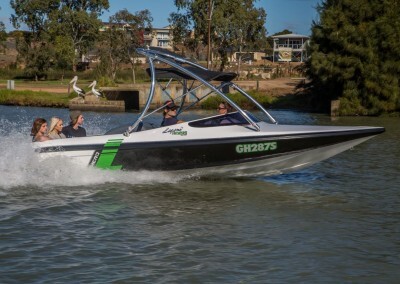 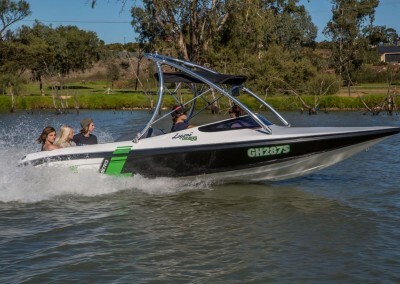 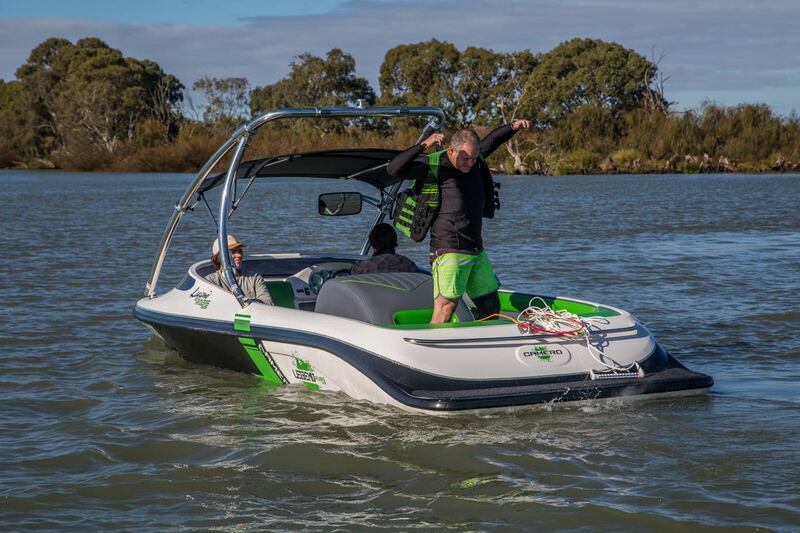 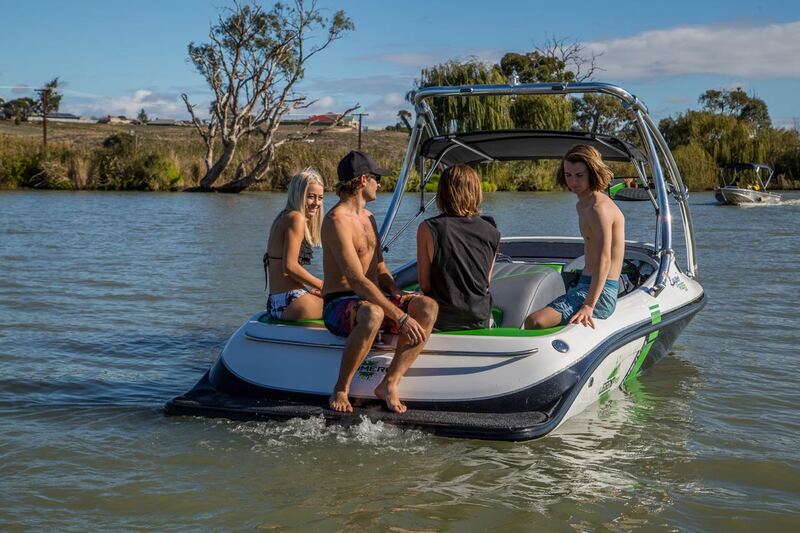 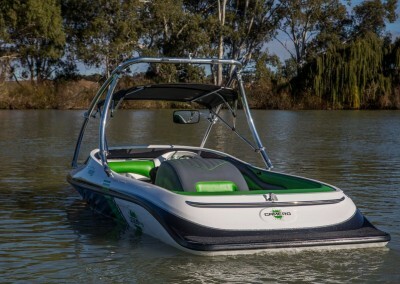 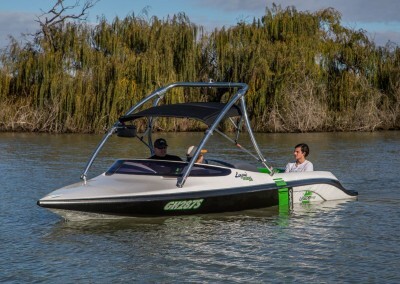 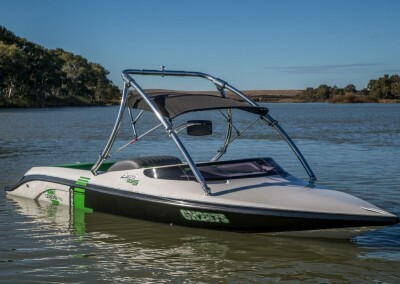 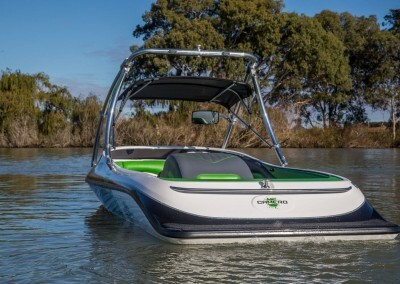 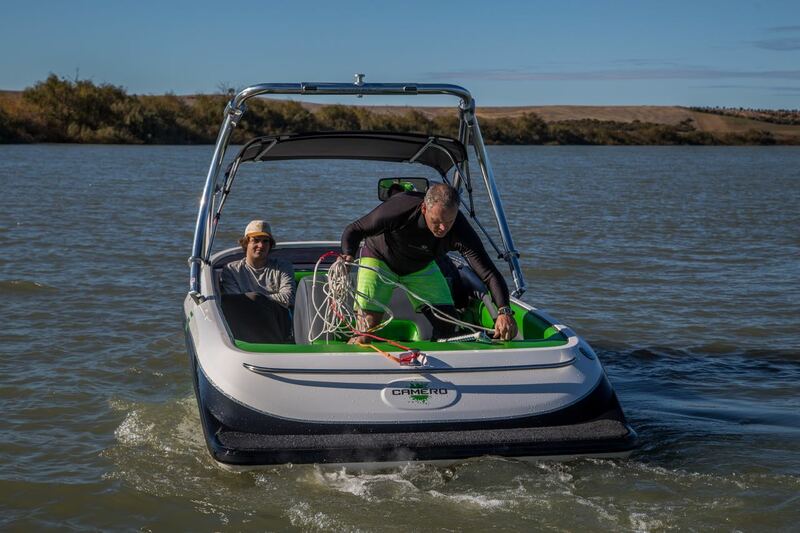 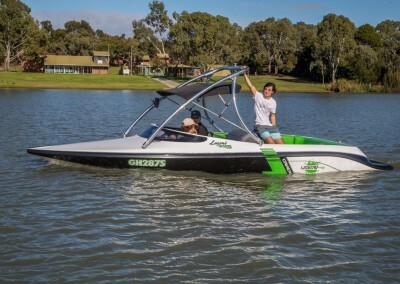 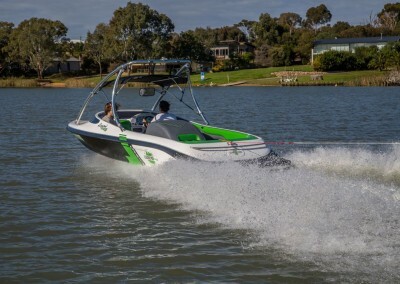 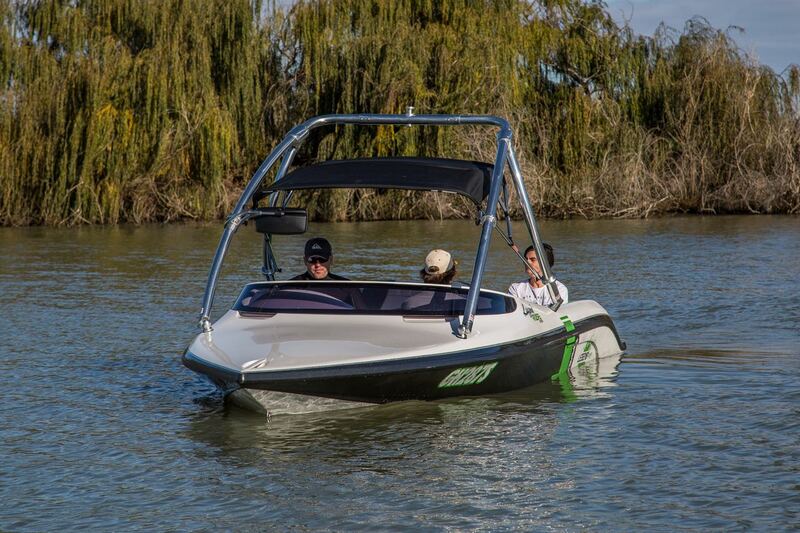 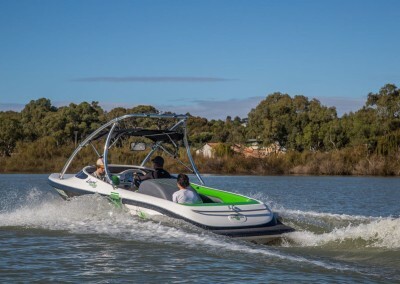 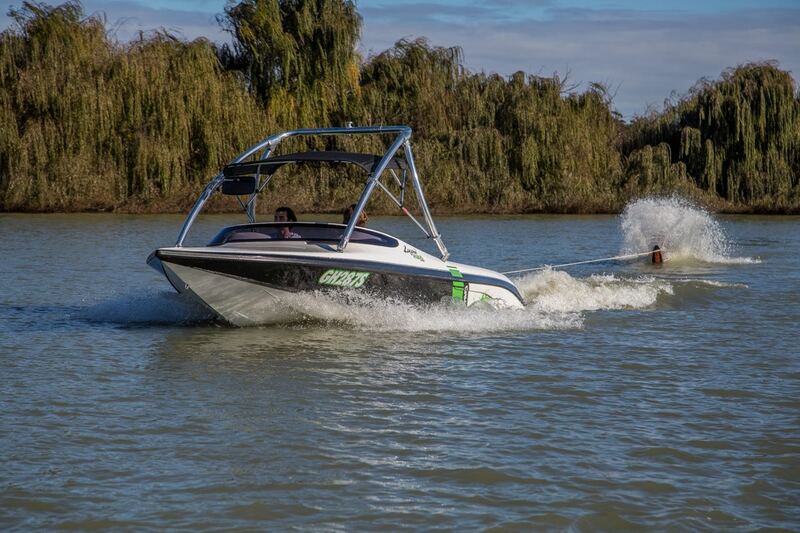 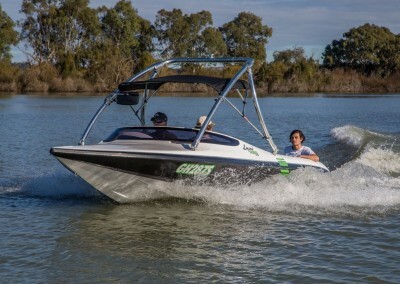 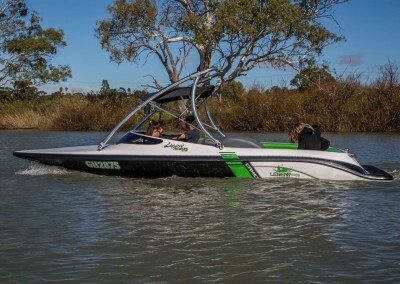 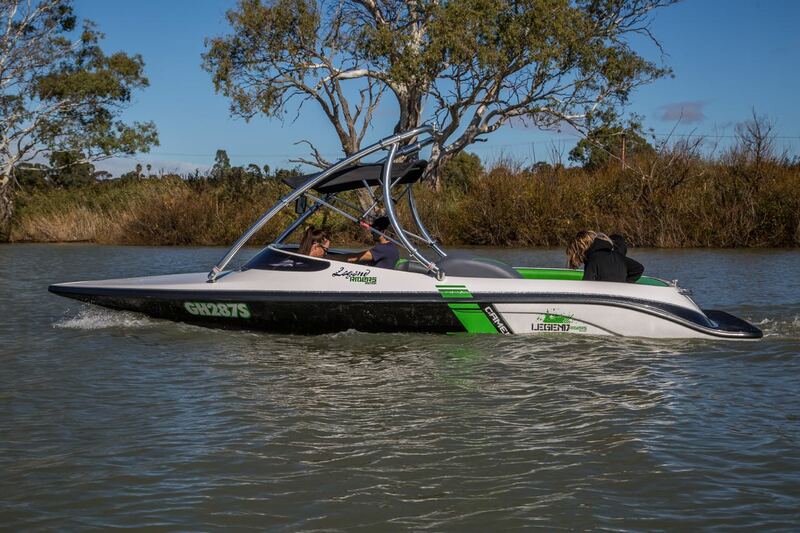 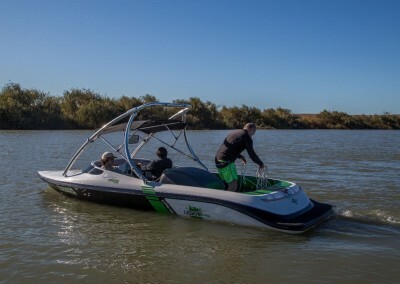 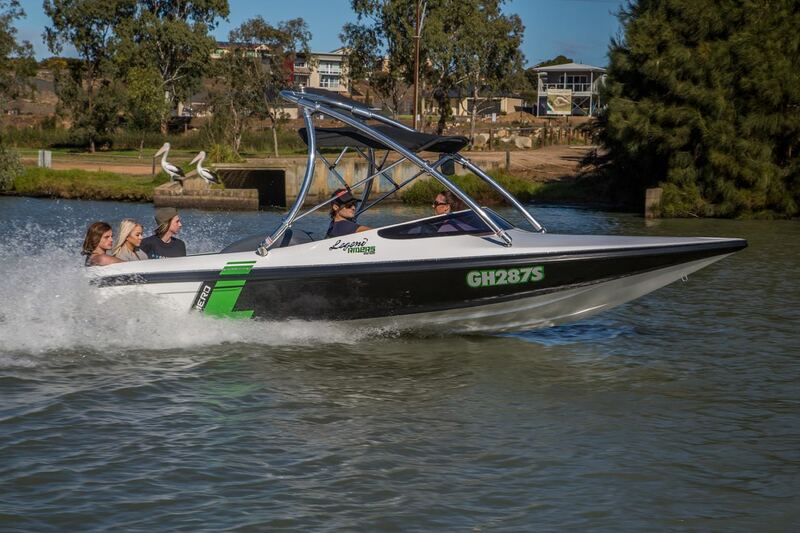 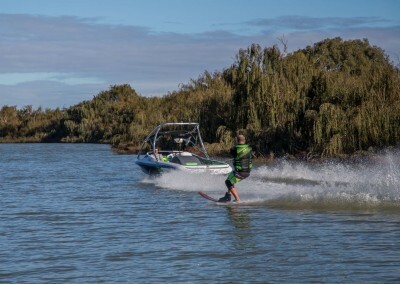 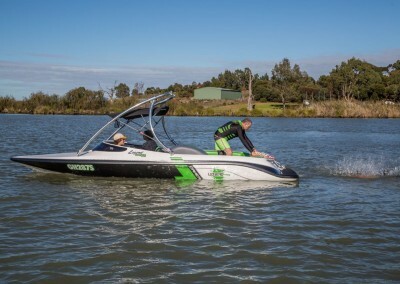 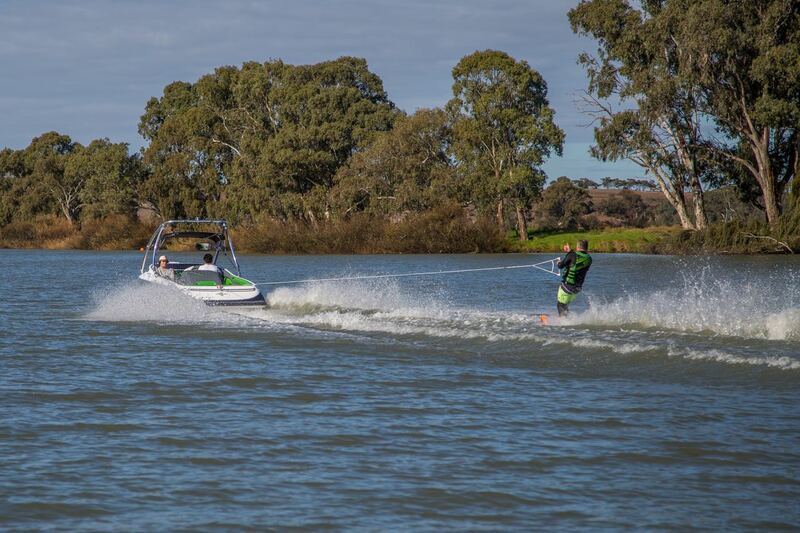 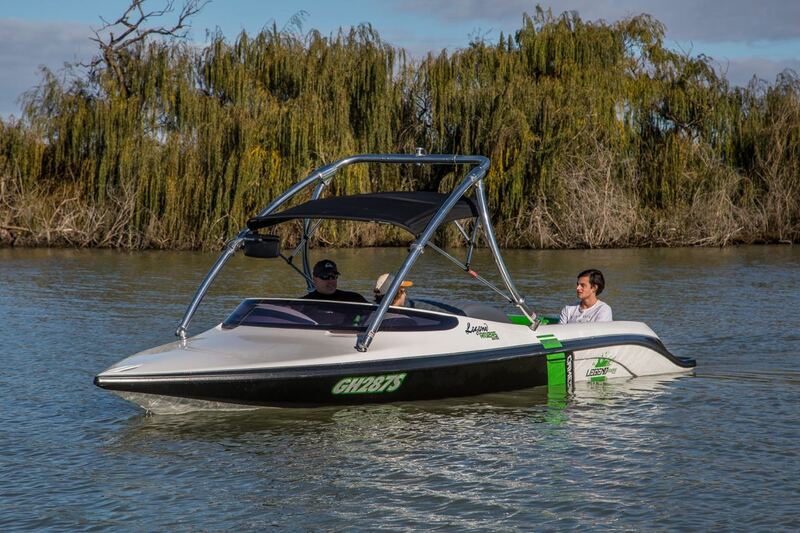 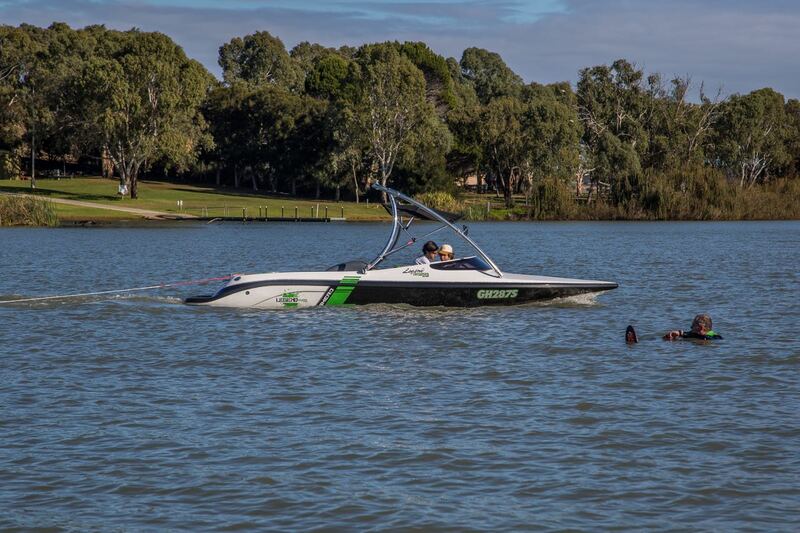 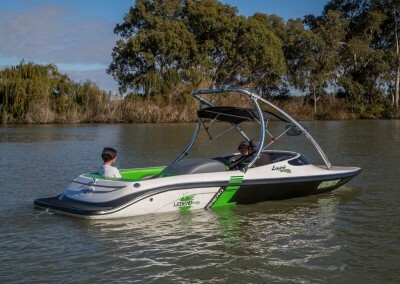 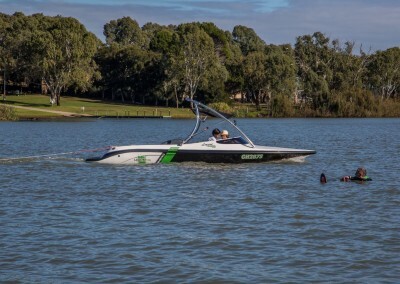 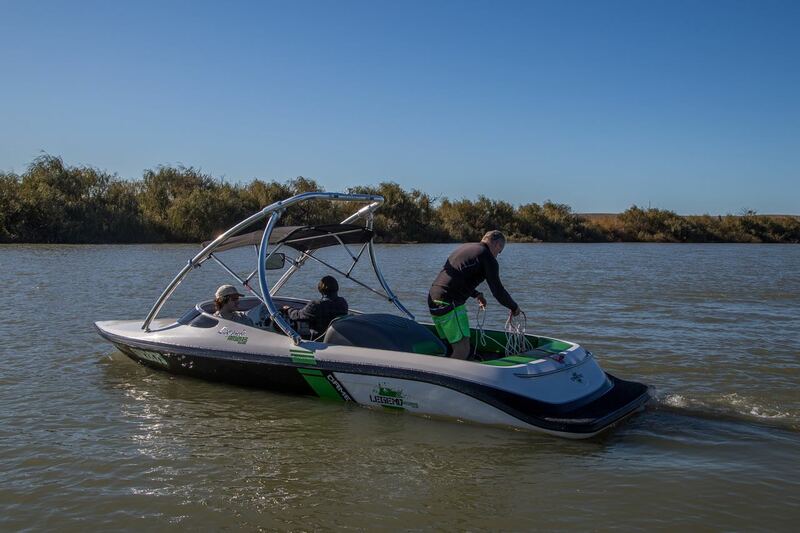 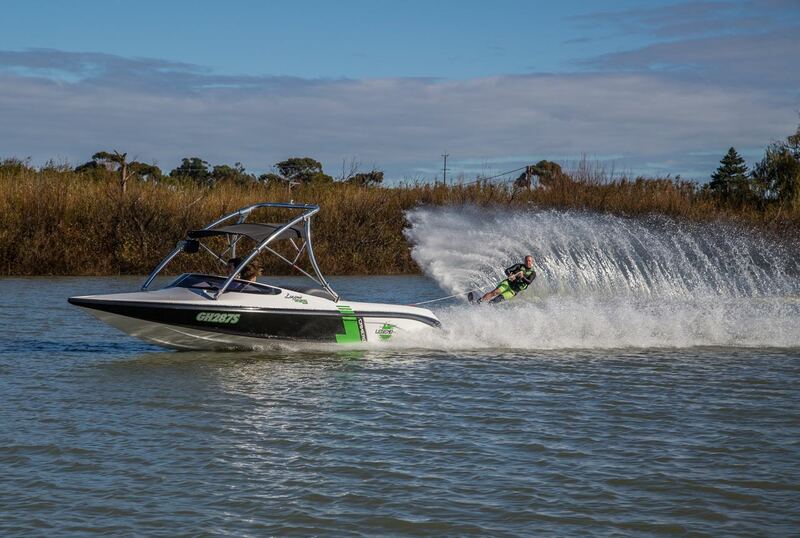 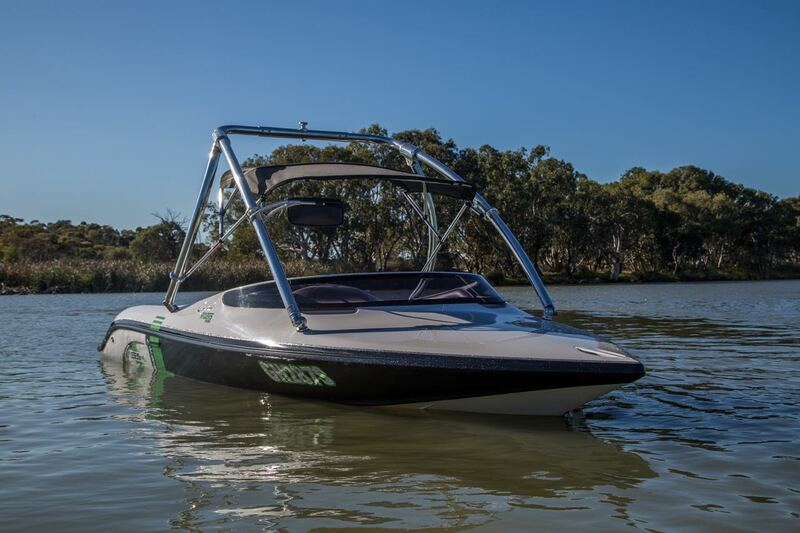 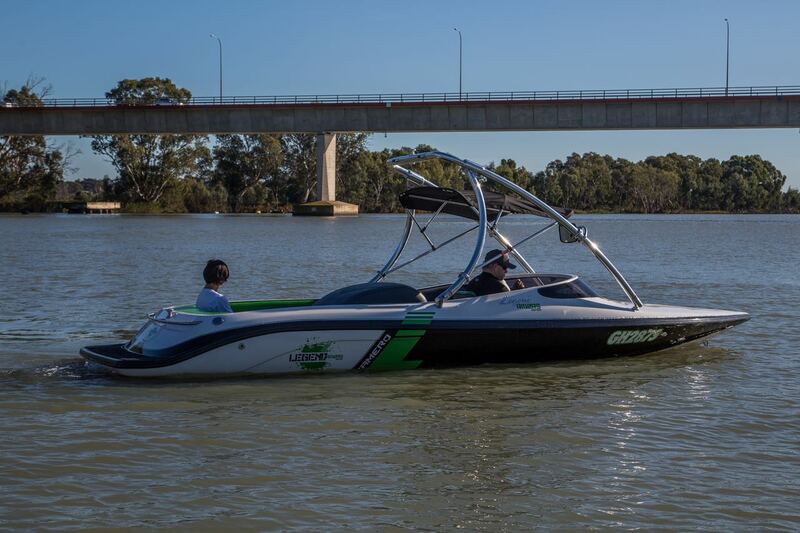 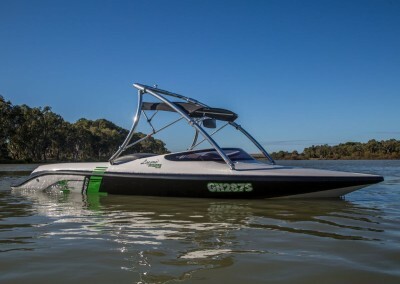 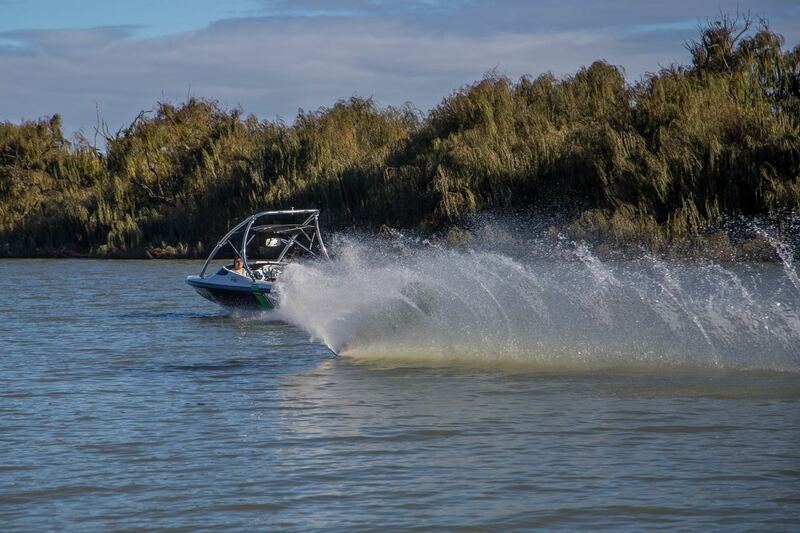 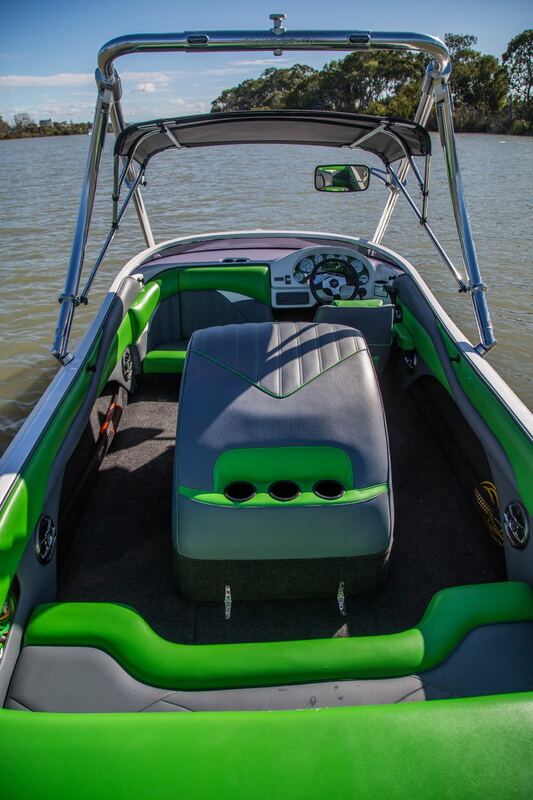 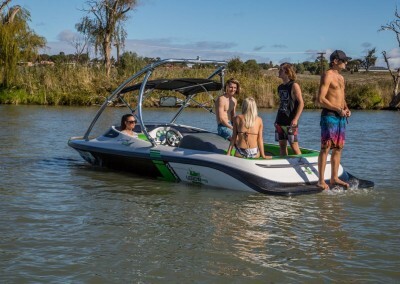 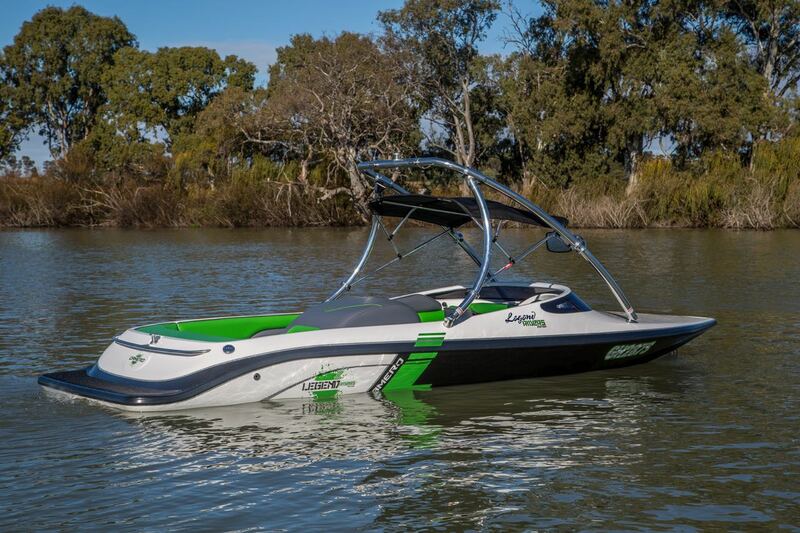 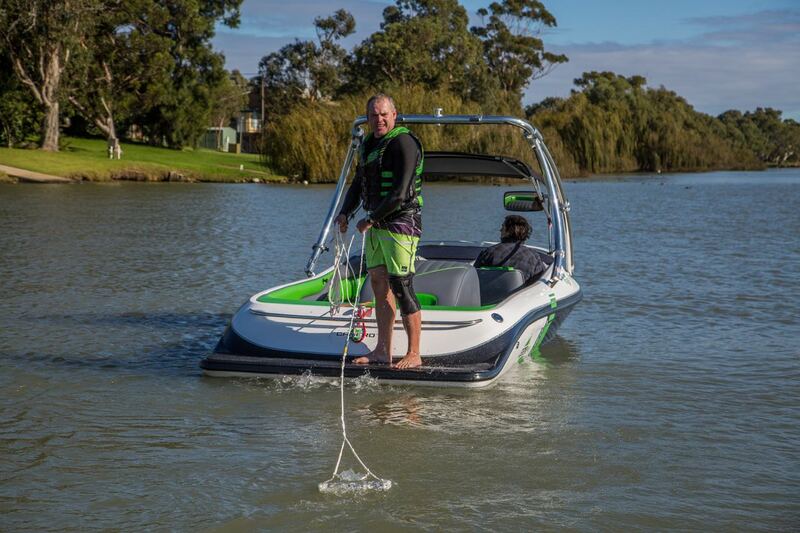 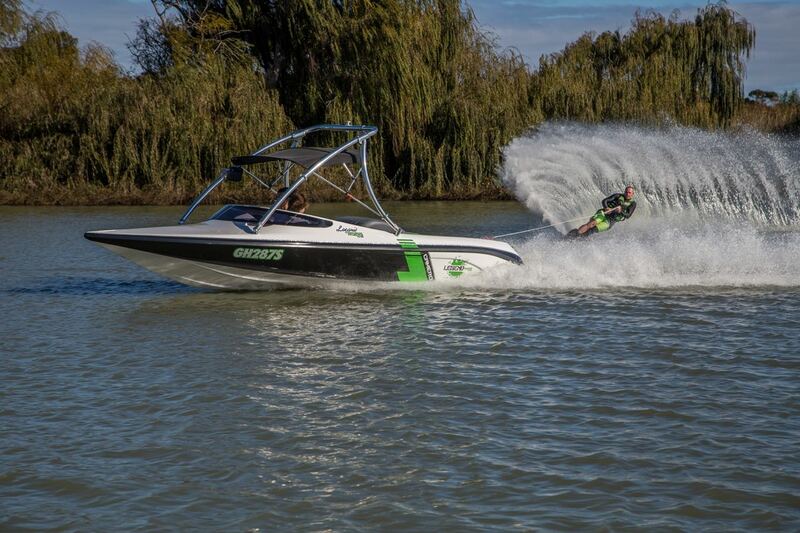 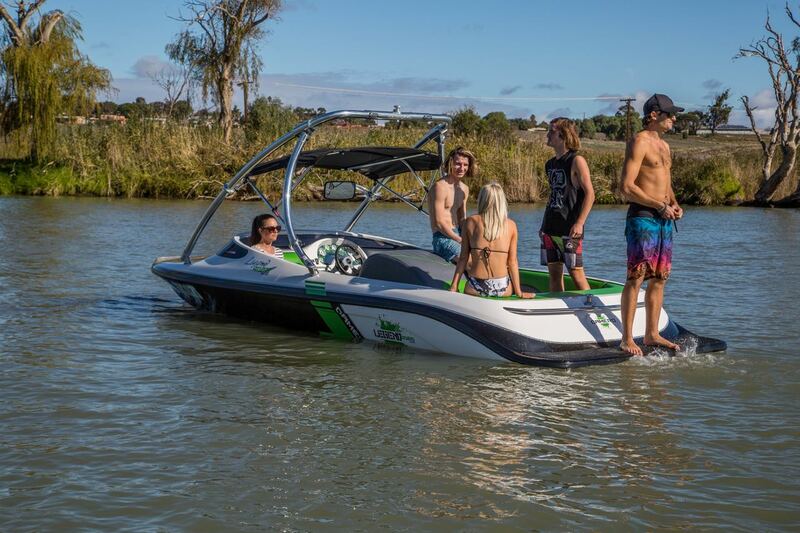 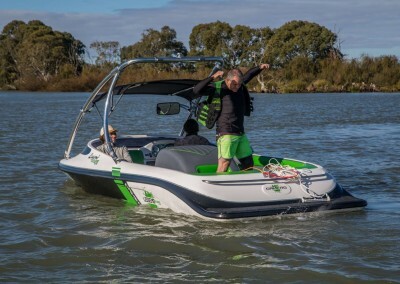 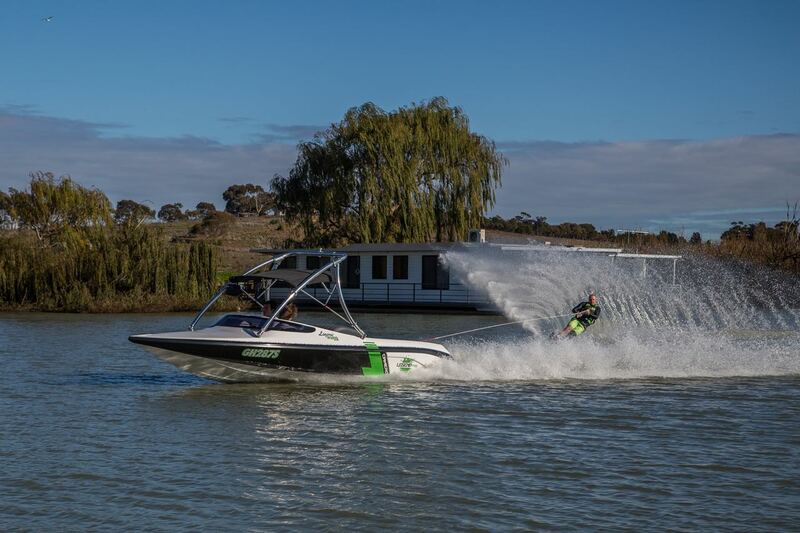 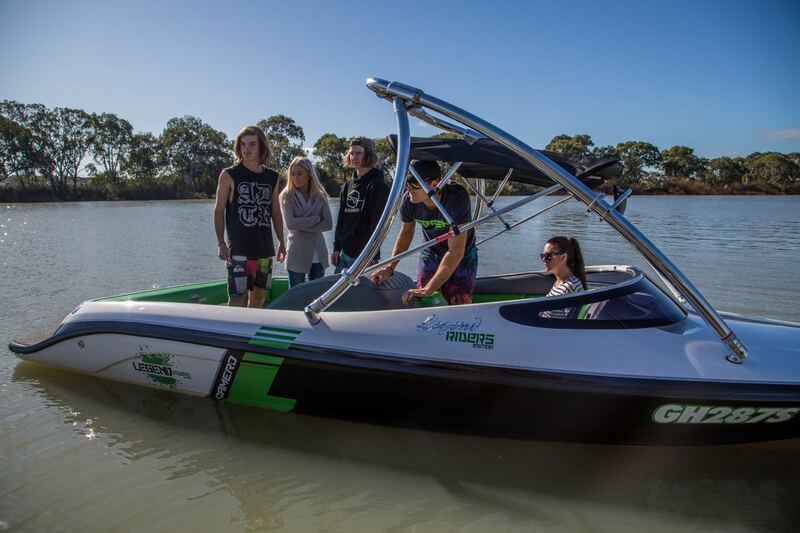 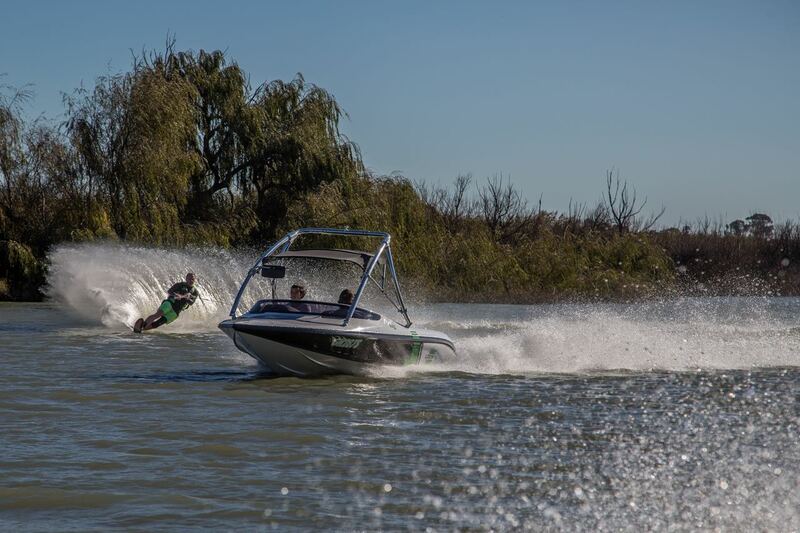 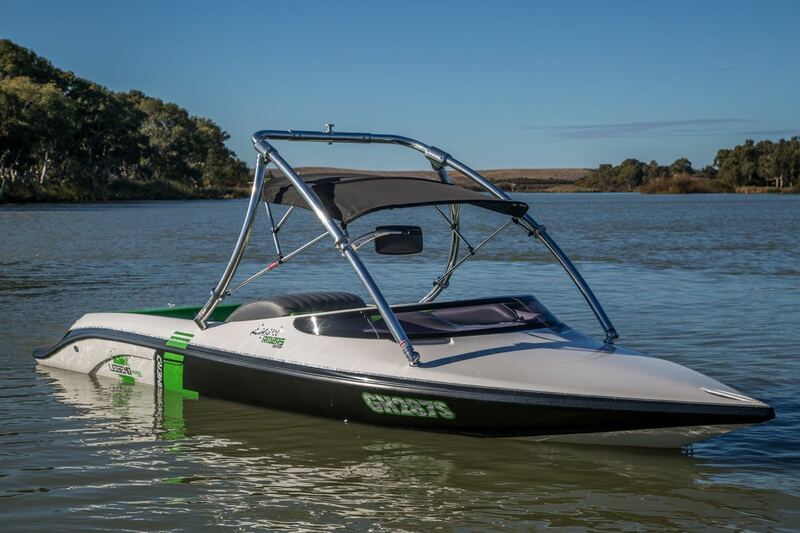 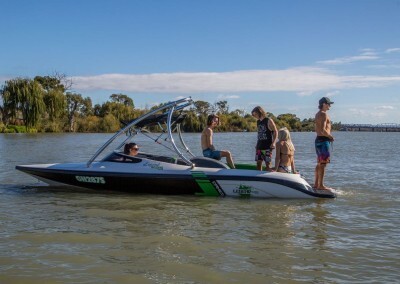 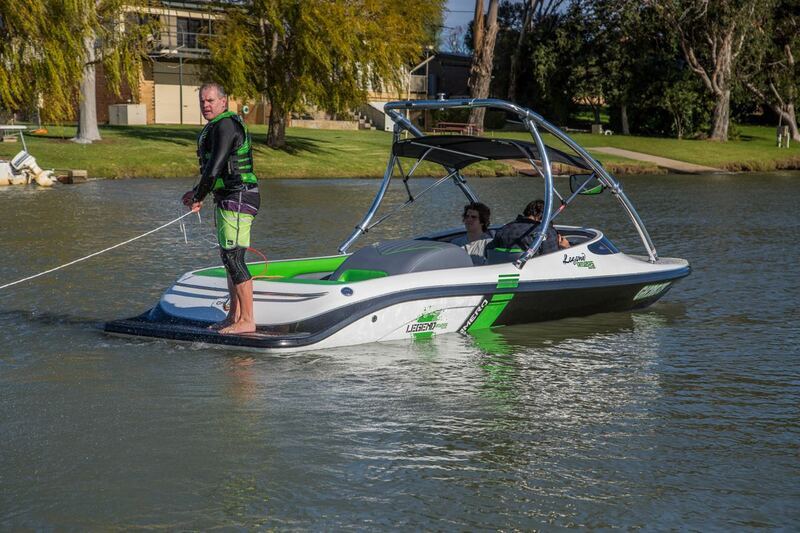 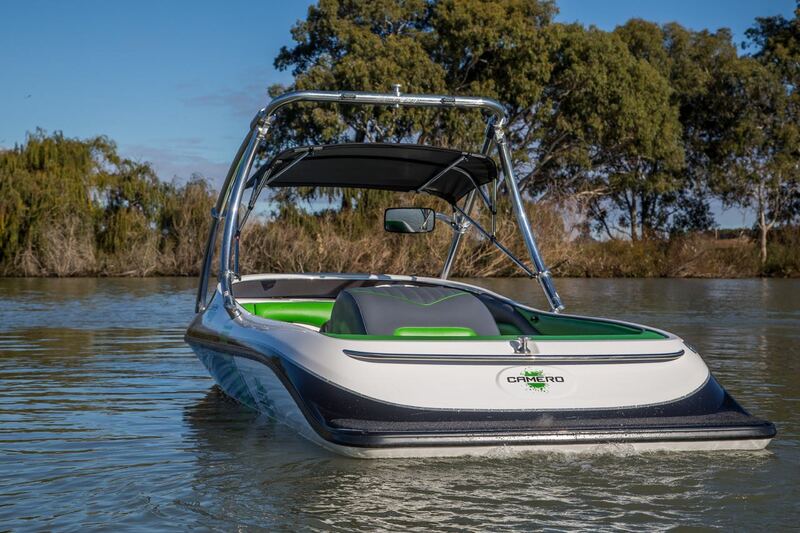 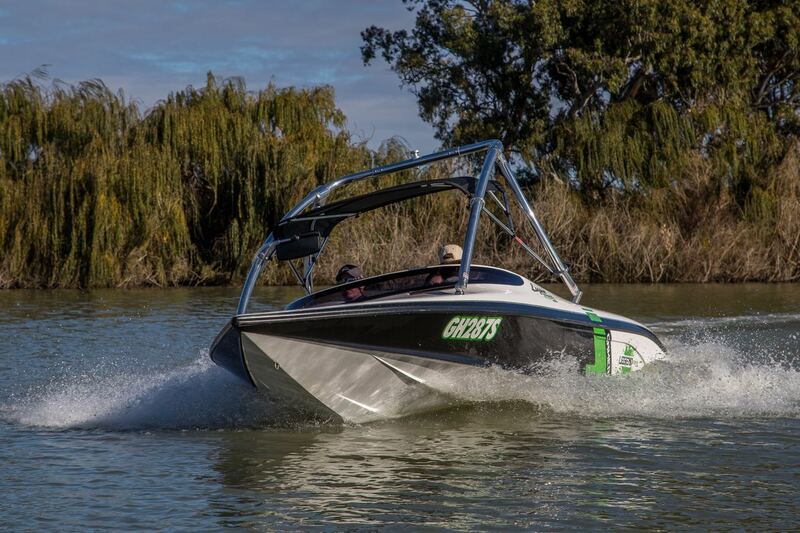 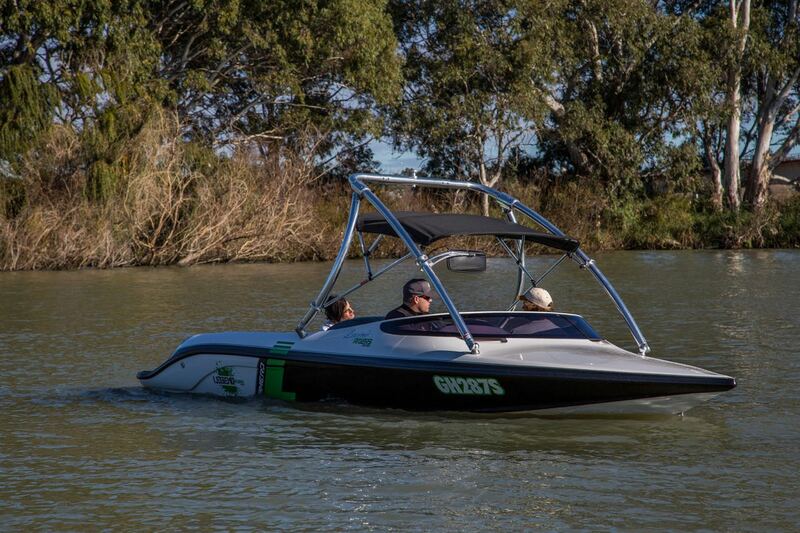 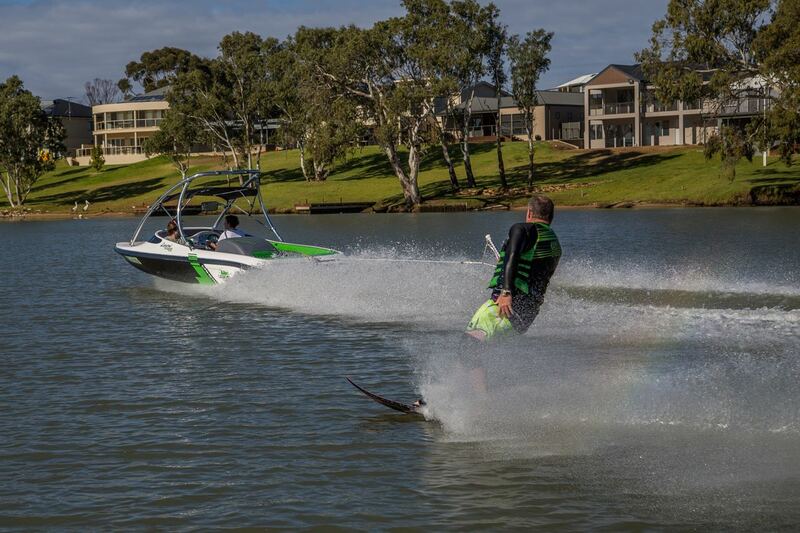 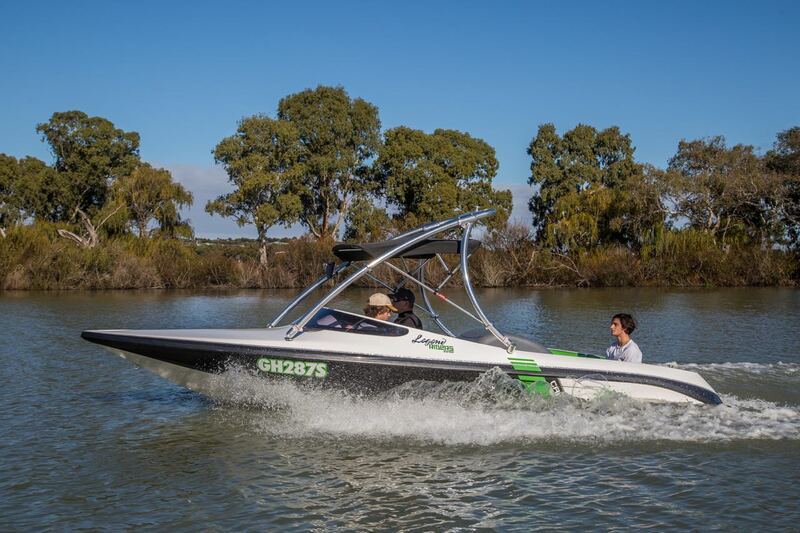 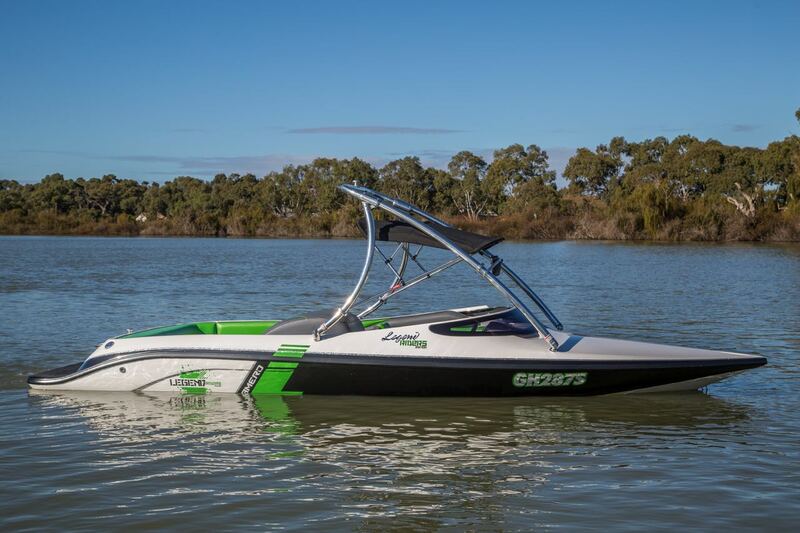 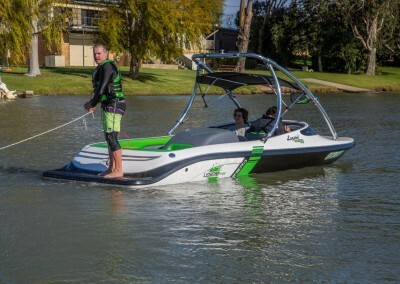 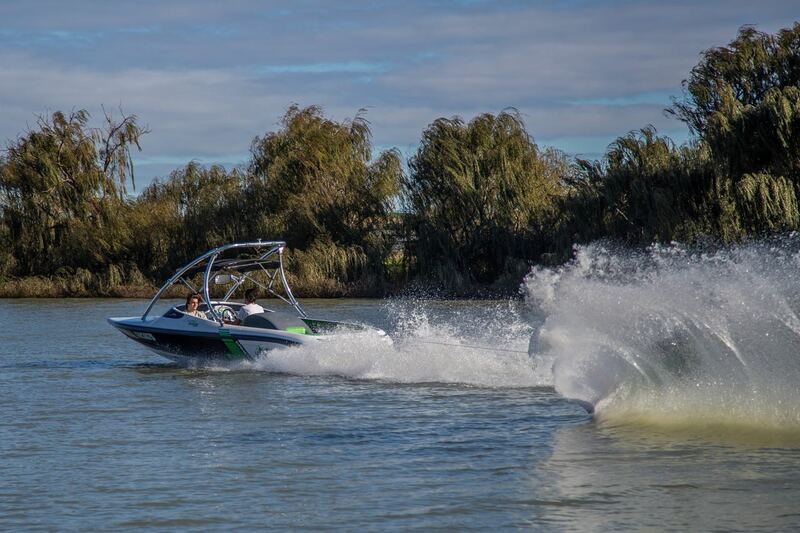 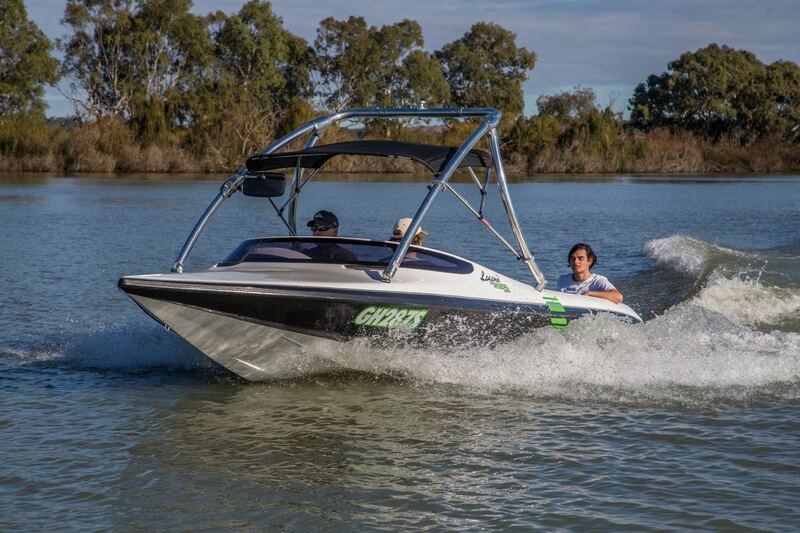 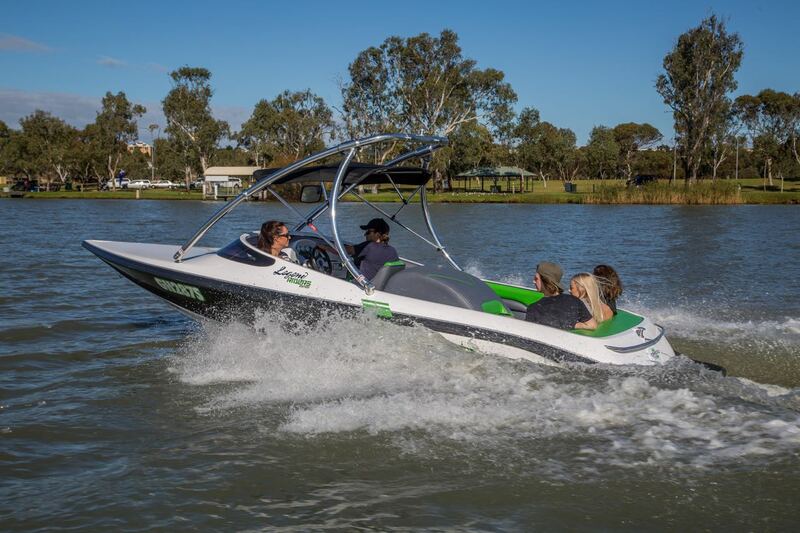 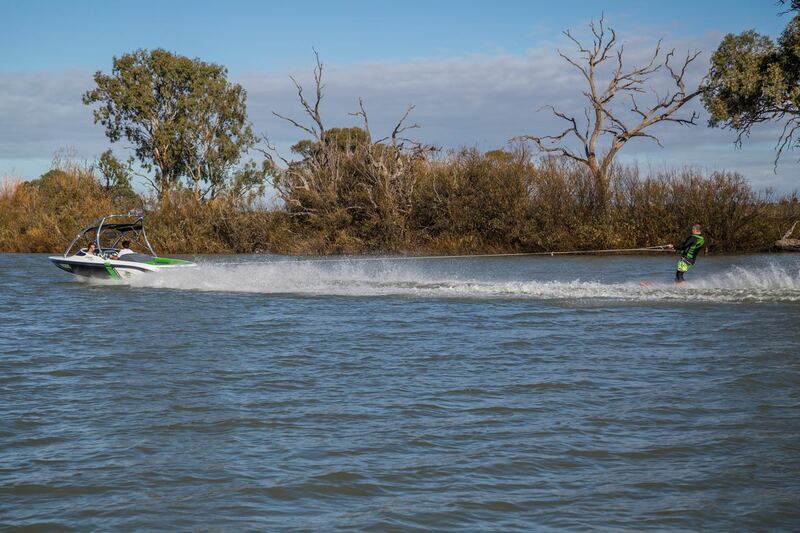 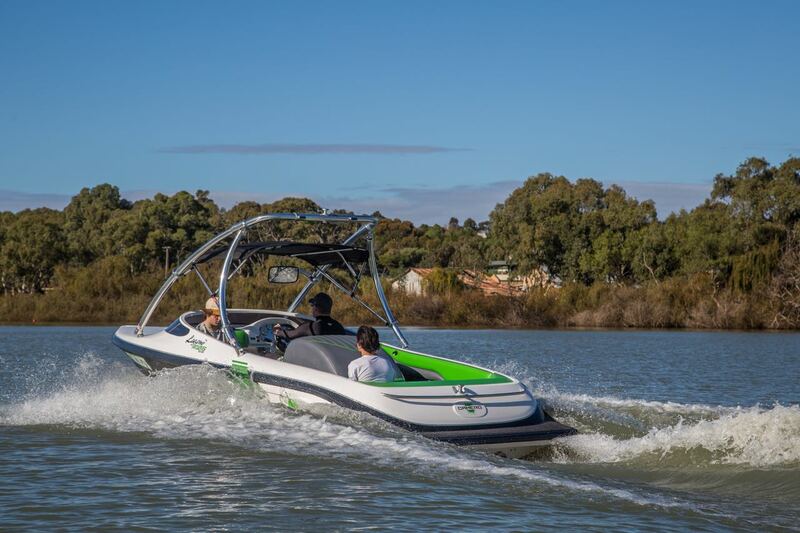 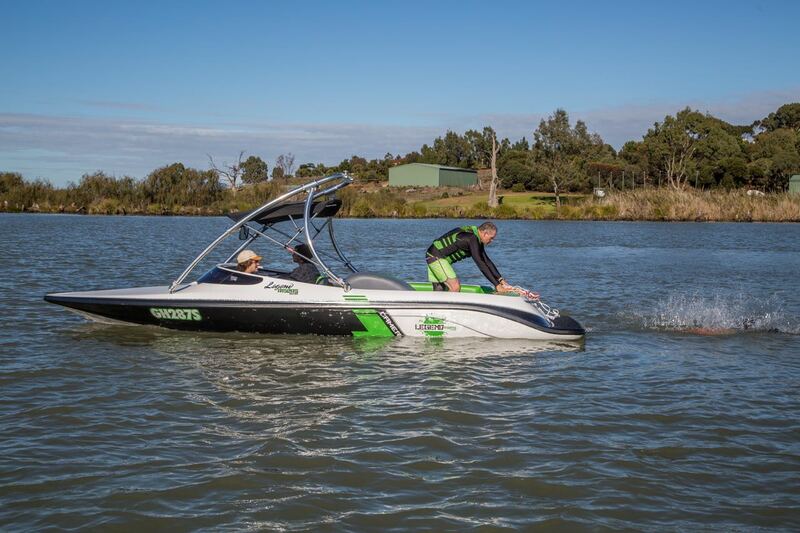 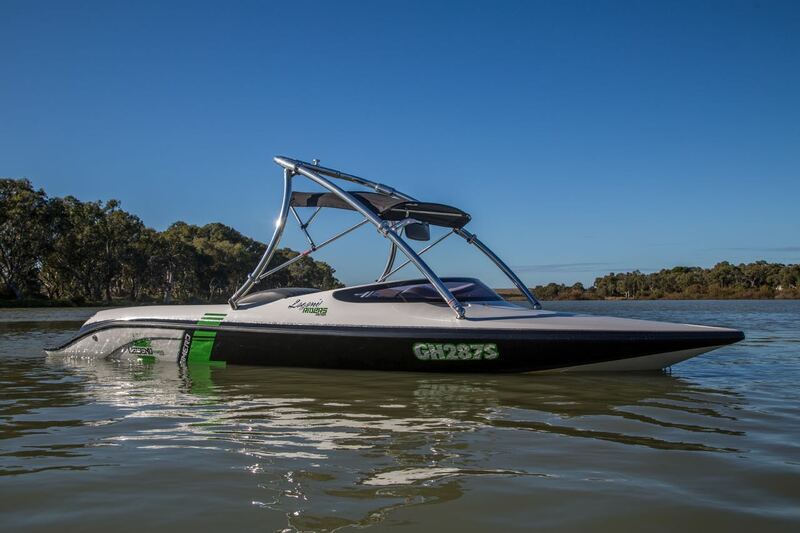 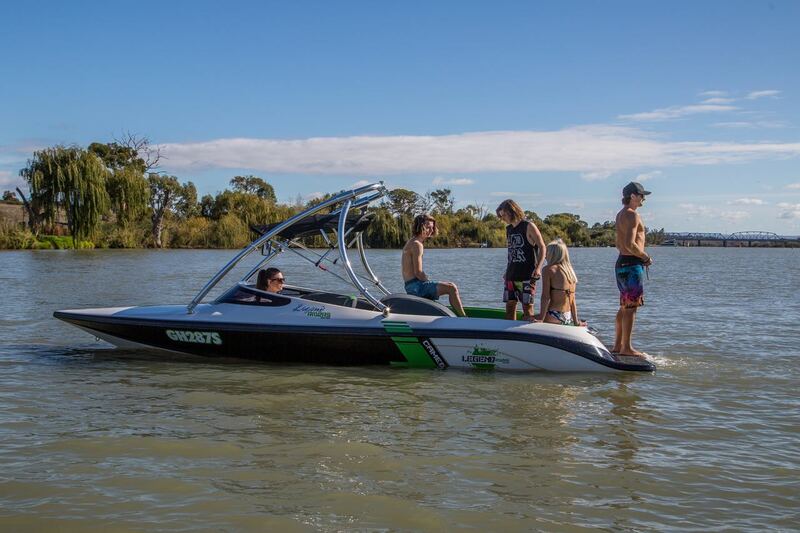 The Legend Series is perfect for all types of on-water activities whether it be skiing, wakeboarding, knee boarding or just cruising around and relaxing with family and friends. 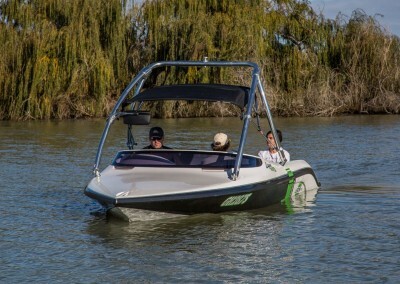 Easytow Tandem Galvanized or Painted trailer including 15” Mag Wheels, Galvanized Axels & Springs, LED Lights, Swing Away Jockey Wheel, Guide Poles, Trolley Wheels and Disc Brakes. 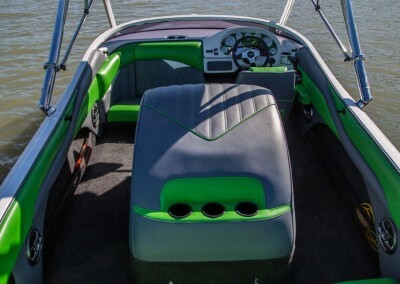 Nautolex – French stitched interior Marine Grade Vinyl, Embroided, PreFixx protective finish, 661gsm, UV resistant, Stain Resistant, Anti Microbial.